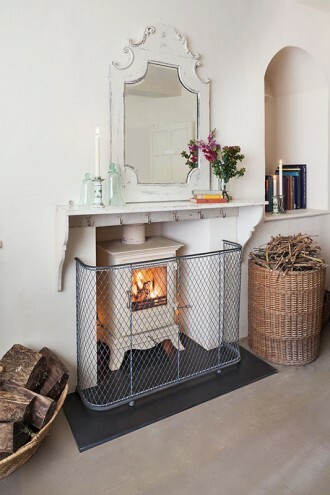 Guard your hot stove from free range children and pets by installing one of our robust fireguards this winter. Designed and made by us, our fireguard range is available in four standard sizes and two finishes, with 20% off any Black painted finish – while stocks last. As there are so many variations in stove sizes, fireplace settings and hearth designs why not take advantage of our made to measure service? Clocks will go back at the end of this month, the temperature will drop and the wind and rain will lash against our windows once again so why not get in touch with us now to beat the usual pre-Christmas rush? We’d love to hear from you.